Payment instructions are now available: link. The deadline for payment is May 15, 2019. Instructions for preparing 2-page synopses are now available: link. The deadline for synopses submission is May 15, 2019. Dear Colleagues, it is our great pleasure to inform you about the VII International Conference “Frontiers of Nonlinear Physics” and to invite you to attend it and make it a great scientific event. 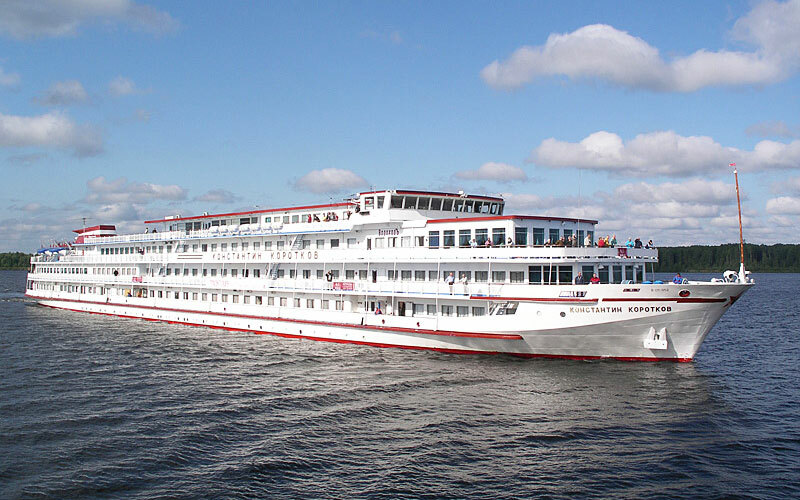 The Conference will be held on board a comfortable boat cruising along the route Nizhny Novgorod – Saratov – Nizhny Novgorod from June 28 through July 4, 2019. Like the previous FNP conferences held since 2001 every three years, FNP 2019 will be focused on the hot topics of nonlinear processes and their most advanced applications to systems of different origins. The scope of the Conference covers a wide range of research activities of both fundamental and applied significance. The Conference is highly interdisciplinary in nature and opens wide opportunities for the interaction between researchers working in such areas as nonlinear wave phenomena, extreme light physics and laser-matter interaction, terahertz photonics, turbulence flows and solitons in fluid dynamics and plasma physics, geophysical extreme and climate phenomena, nonlinear astrophysics, quantum phenomena at extremely low temperature and quantum control of the molecular and electronic dynamics. Traditionally, the Conference will be held on board of a comfortable cruise riverboat. This year the boat will depart from Nizhny Novgorod, go down the Volga River to Kazan and Saratov, and return to Nizhny Novgorod via Samara and Ulyanovsk. This will provide a unique opportunity for many participants to get a closer look both at the Russian history and culture. A special sightseeing program on the route and a set of social events are also scheduled.